My daughter has been in love with horses for several years now so anything horse is a wonderful addition to her life. We welcomed Circle C Adventures into our household a year or so ago with some of the beginner books Circle C Beginnings from Susan Marlow. My daughter enjoyed them greatly. 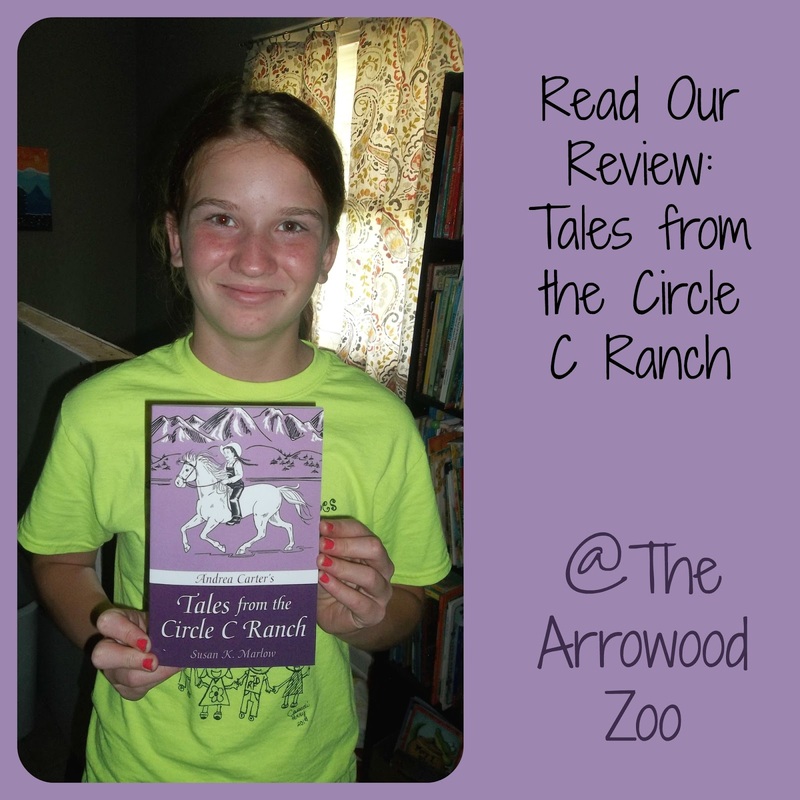 I was recently asked from the Schoolhouse Review Crew to review the newest addition to the Circle C Adventure - Tales from the Circle C Ranch, needless to say my daughter was very happy! The book itself is a 150 pages. The print is a very nice size for my young reader. The physical book cost is $7.99. 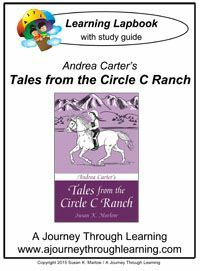 We also received Tales from the Circle C Ranch Lapbook, the cost of that item is different depending on what format you want but in our case the digital download was $7.00. The book is separated into part one and part two for the early years and the in between years of Andi, whom the main character is within the Circle C books. The book has 11 different stories. Alexis is 11 and loves horses so this was a book that she really enjoyed reading. Her favorite stories are White Christmas & Virginia's Riding Lesson. Lexi laughed saying that they get into more trouble and crazy situations than we do! She also liked how Virginia was someone Andi didn't like but still helped and it turned out pretty good. With the book being set in the 1800's it has a lot about ranch life and there is actually a lot of history written within the stories too! Alexis read a little here and there, I have never been one that really has to make her read. She knew it was a review and I asked her to finish the book by a certain date and tell me her thoughts. She was finished in 2 weeks. She loves to read and then when you add something that she loves into that it is simply a great fit. This is a companion book to the previous books, however it is still a stand alone book. This book answers readers questions from the earlier books about family, situations and life. The stories are varied in length, some days she would read 2 chapters and others just 1. She loved all the drama and action in the stories. Lexi said Andi's family sounded really fun and adventurous. Lexi actually read one of the stories to my smallest son, Snakes Alive. We all agree that this is not just a girl book, it could very easily be read as a family read aloud for boys and girls to enjoy. 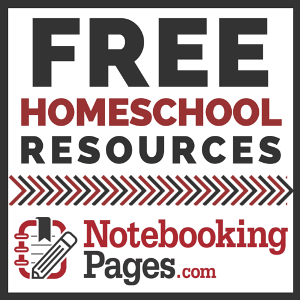 Now a little about the lapbook, Lexi believes she is too old for lapbooks so we did not use that resource however it complements the book wonderfully. 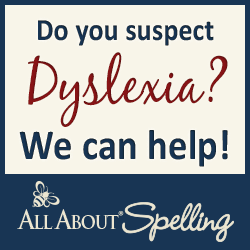 You cover the history of photographs, general stores, snakes and the history of fireworks! There is so much fun to study within the lapbook that I hope I can talk her into skimming through it soon. Find Circle C on Facebook & Twitter.